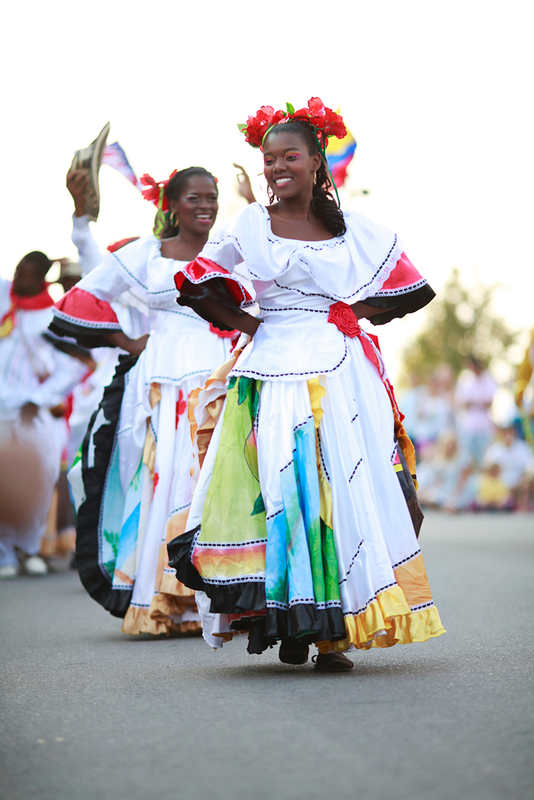 Experiencing the cultural sights and sounds of a distant land can enrich the lives of everyone. 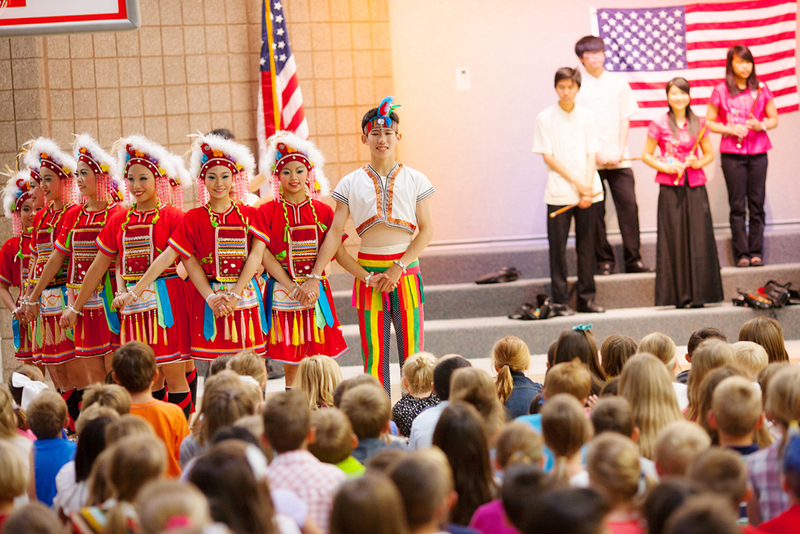 Through the efforts of THE INTERNATIONAL ARTS EXCHANGE and INTERNATIONAL DAYS, thousands of young children and young adults as well as several local communities have experienced first-hand the dances and music of foreign guest artists in school assemblies, symposiums, and concerts. Students have also received personal instruction and enrichment during classroom visits and seminars. The sixth grade students of Jordan School District thoroughly enjoyed the “Russian Dance Program”. We appreciate the opportunity to have this exciting cultural activity in our district. It is a pleasure to work with such professional people. For your information roughly 4,000 students attended the program. I would like to express our appreciation for the excellent school assembly which you provided… It was both educational and entertaining. The dancers were wonderful, enjoyable, and a healthy cultural experience for our students and staff. I would like to express my appreciation for the exceptional program that was presented to our school. 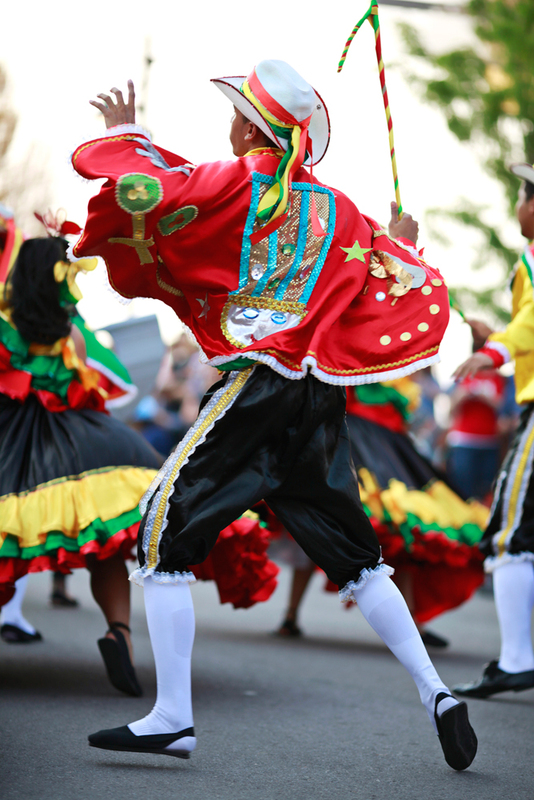 It gave our students a unique opportunity to experience a different culture with dance and song. This is a very important method of developing an understanding and knowledge of people from other countries. We were all very rewarded for the experience.